The best time to prevent pest from entering your home is before you get an infestation. 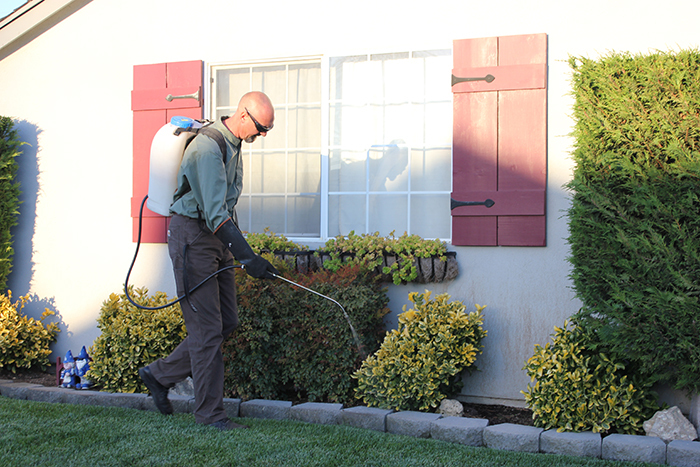 Sovereign Pest Control is offering a One Time Preventative Exterior Treatment for just $49. It is the most cost effective way to prevent an infestation. 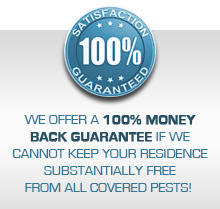 As an added bonus, you may opt to have the yard treated for over 85 insects including fleas and ticks for just $159. For a limited time receive a free mosquito treatment with the purchase of this comprehensive yard treatment! If you want the most cost effective approach for all of your pest control needs, ask about our Premium Pest Control Plans. If you need a one time treatment or a service plan, Sovereign Pest Control is the solution for all your pest control needs. Please contact a Sovereign Pest Control representative today to determine your best option and schedule an exact time appointment 1-866-430-9801.